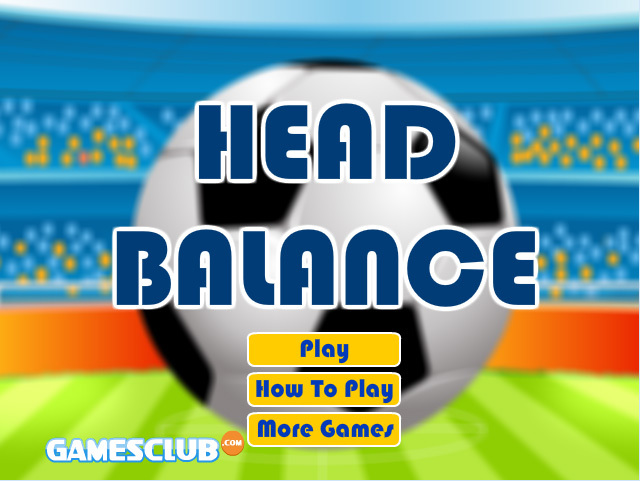 You are in a packed stadium performing a neat soccer trick: you are balancing a ball on your head. But there is all kinds of trash falling from the sky. As soon as you get hit by a bottle or something else, it’s game over. Good luck!